When doing quantitative studies, we usually need a statistically representative sample. The same is often not the case with qualitative studies where we need a sample with variations along the independent variables. The technique described here is simple to use and guarantees variations. A statistically representative sample, on the other hand, if small, often gives few variations. Thus, one could say that the technique presented is a kind of statistically nonrepresentative stratified sampling useful in qualitative studies. 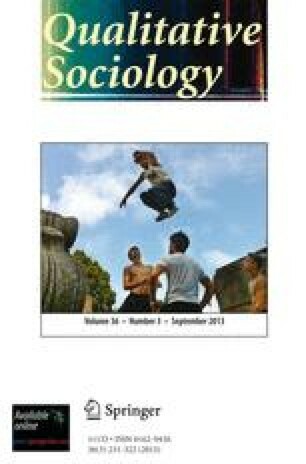 The author wishes to thank the editors ofQualitiative Sociology for valuable comments and suggestions made on an earlier version of this note.